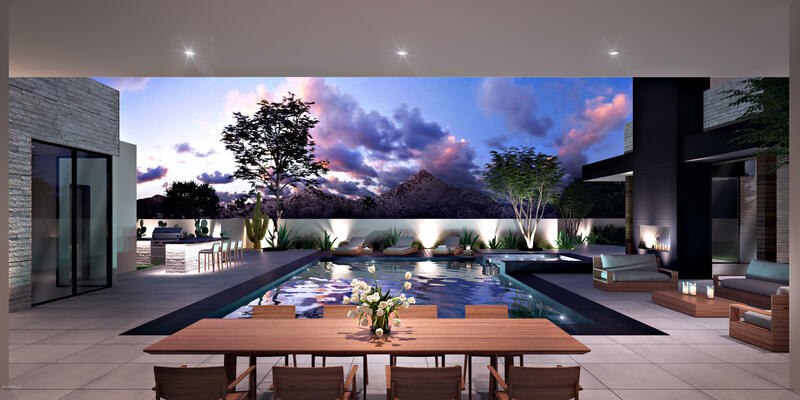 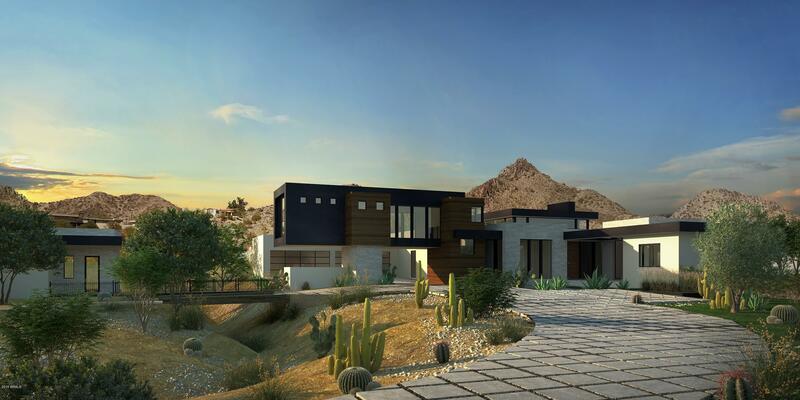 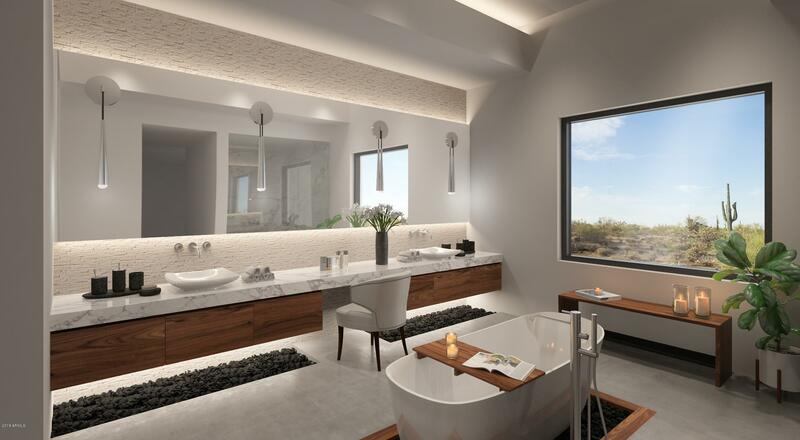 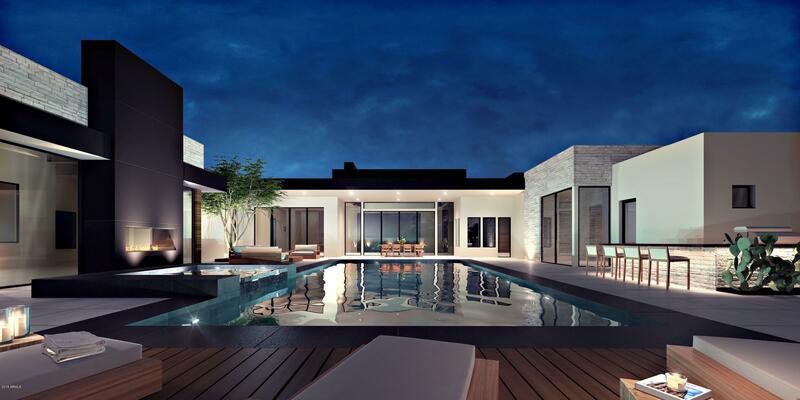 NEW CONSTRUCTION in the highly desirable area of Paradise Valley. 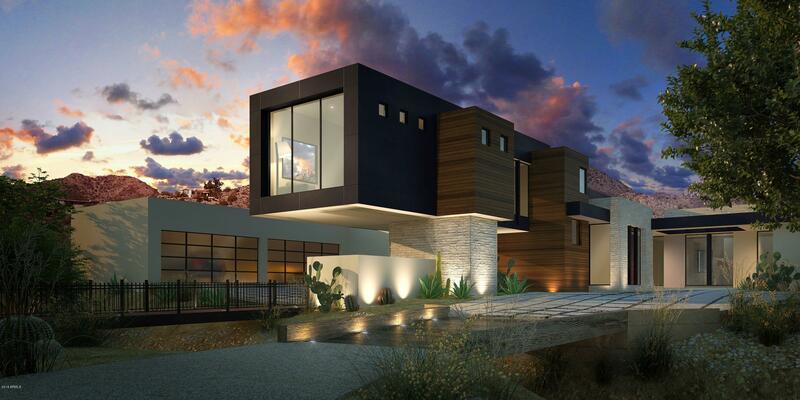 The breath-taking 360* views are magnified by gorgeous contemporary architecture. 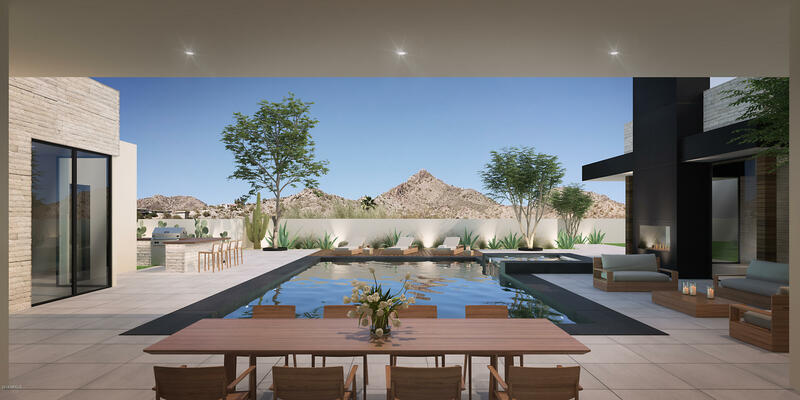 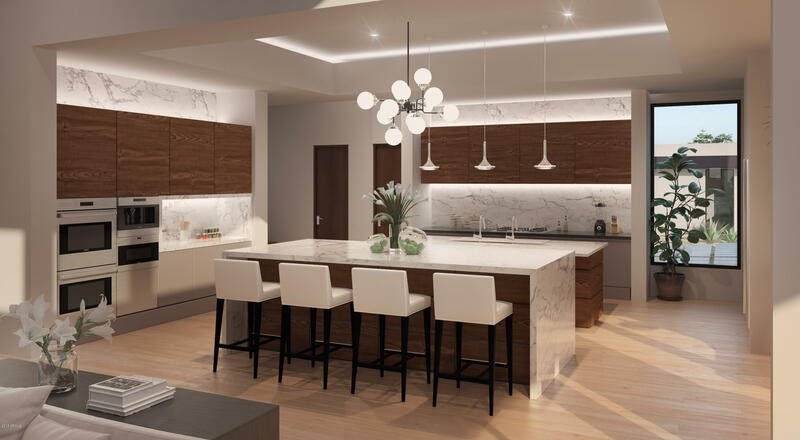 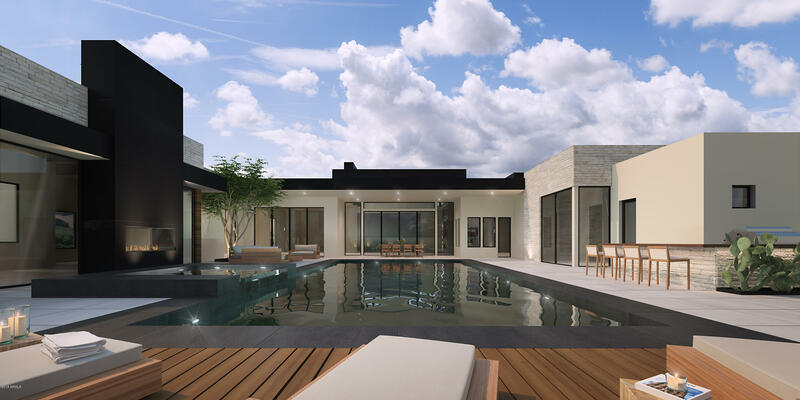 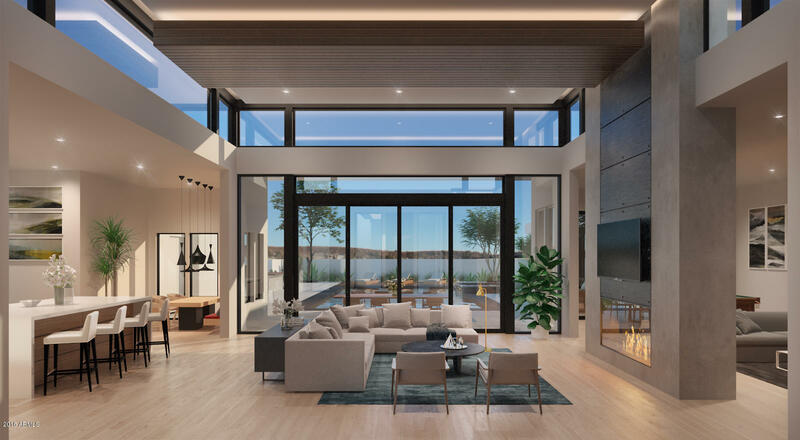 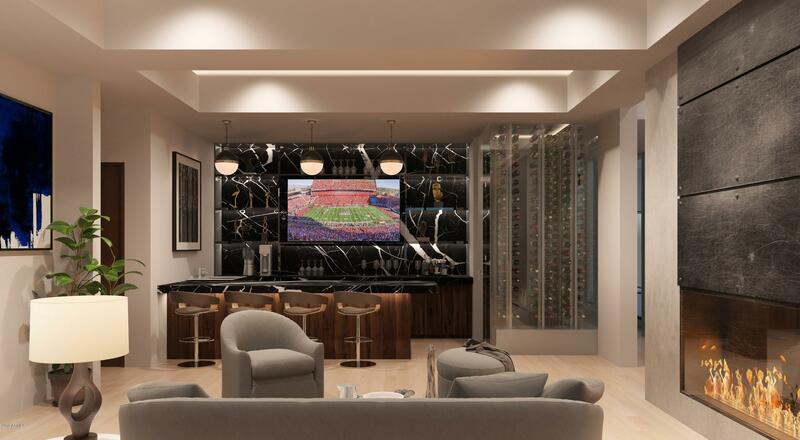 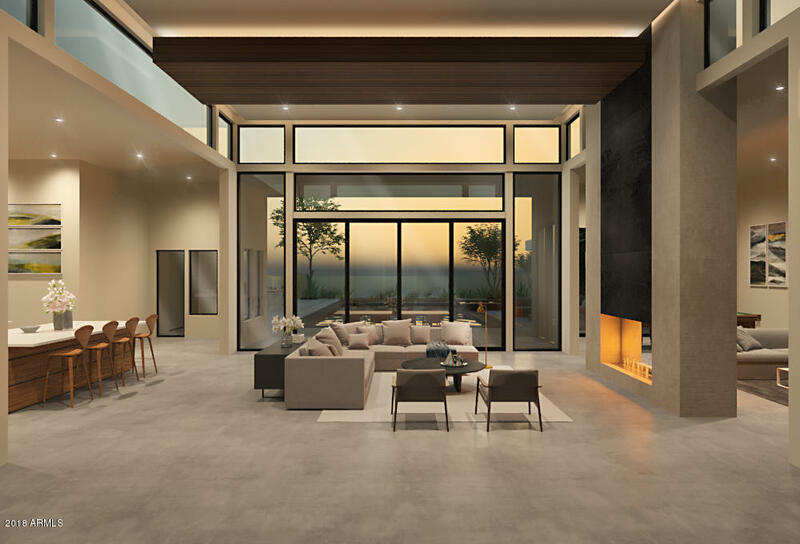 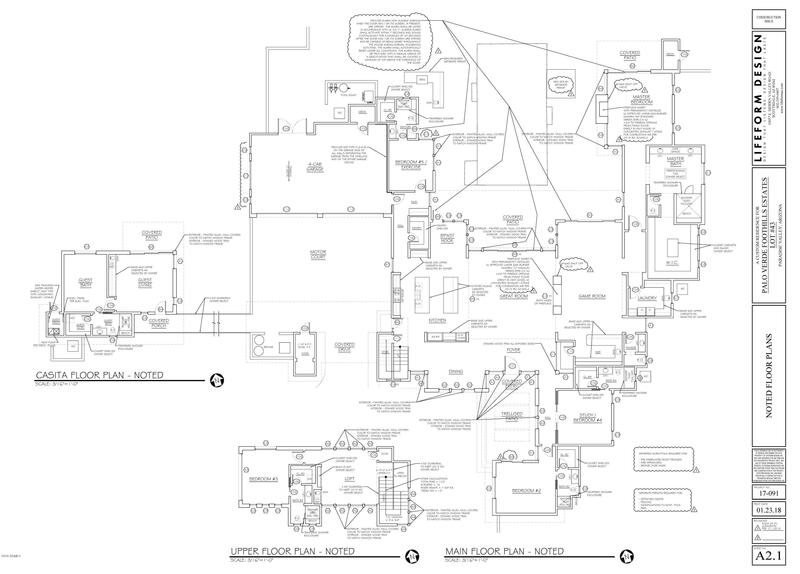 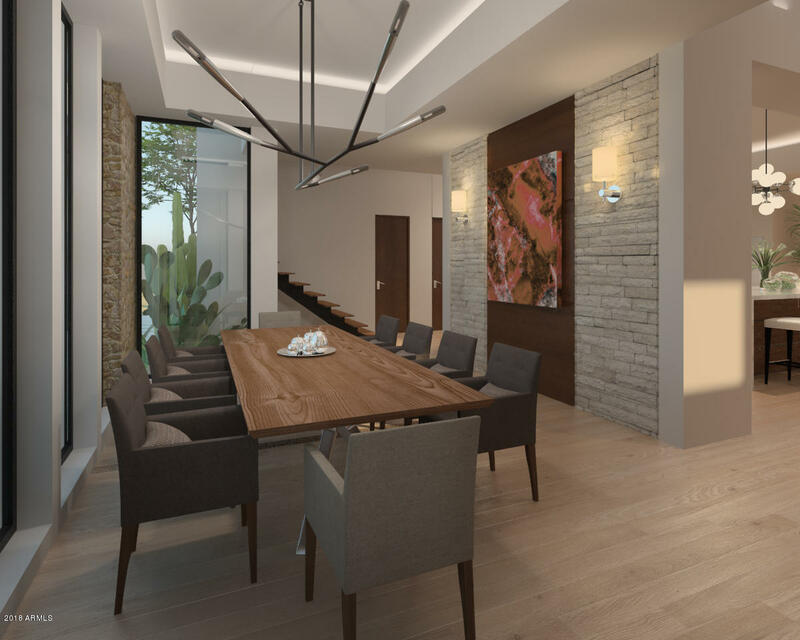 This luxury home is available for pre-sale and has an estimated completion date of Summer 2019.